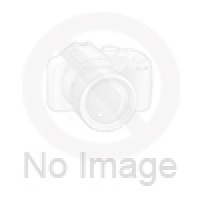 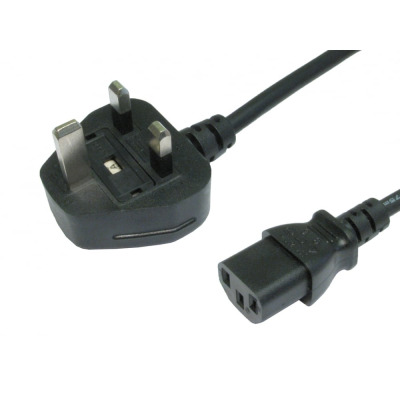 As well as a wide range of standard UK power cables in various lengths we also have UK cables with right-angled IEC connectors and IEC C13 Kettle Y mains leads. 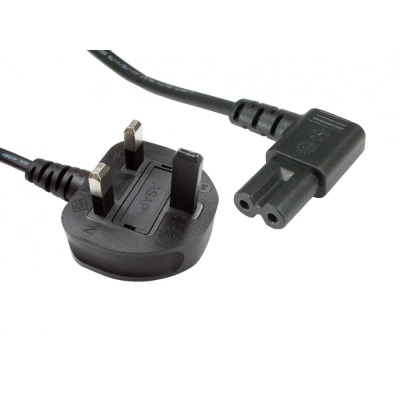 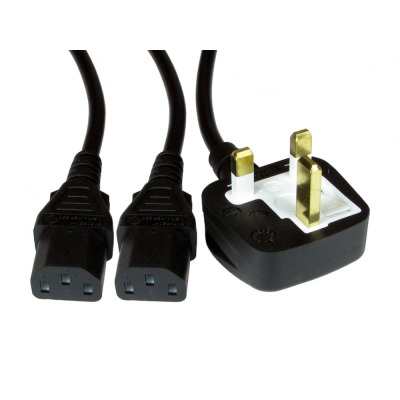 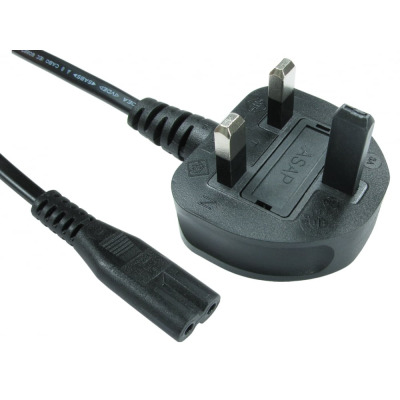 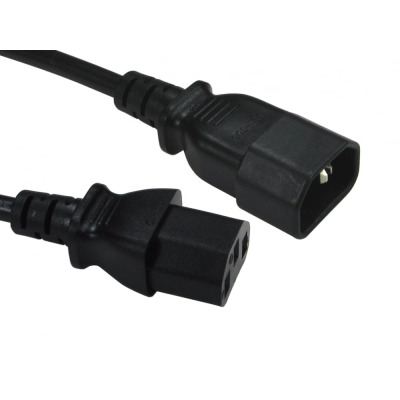 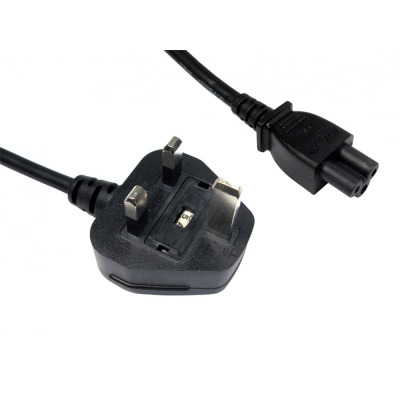 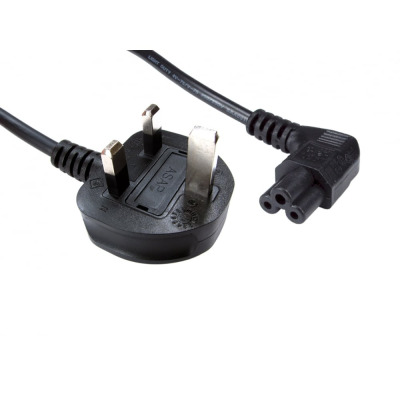 All the UK mains leads have a 3 pin moulded 250V fused UK plug (ref EL 210A), approved by BSI to BS1363/A. 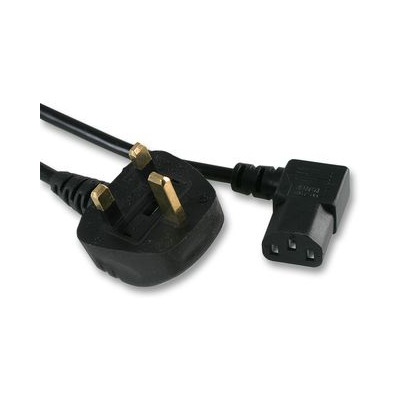 Our UK mains leads cover a wide variety of fuse ratings, colours and cable types.